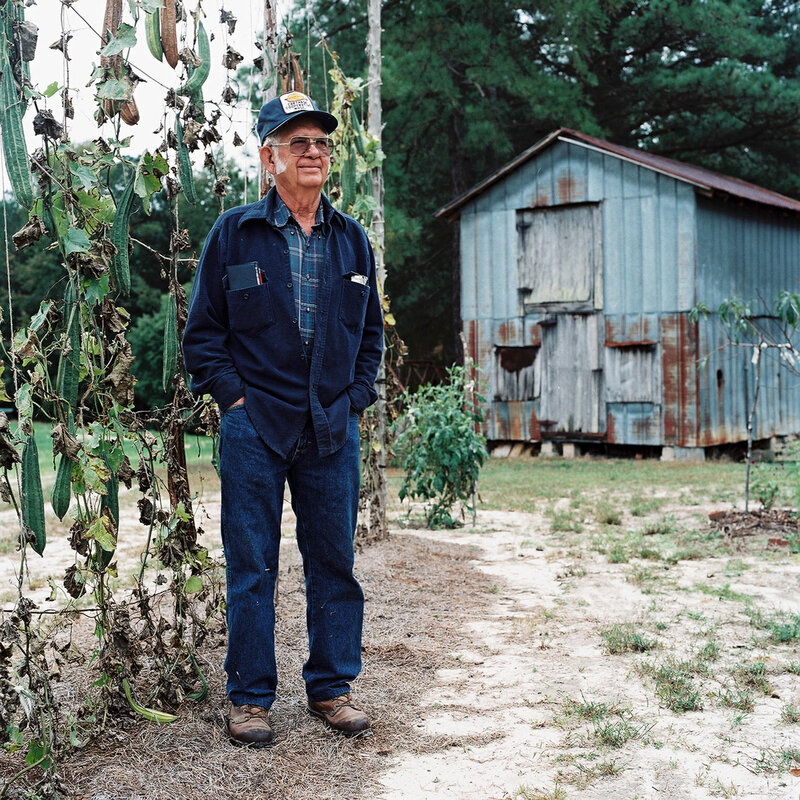 Before he switched over to planting patches of pumpkins, squash and peas, Mr. Billy Lineberry grew long rows of tobacco. “He was a tobacco farmer, until all that ended,” his wife said, then leaned down to pick up their shivering chihuahua-feist, Spanky. It was a chilly morning, and Mr. Lineberry was several yards behind her, propping up the scarecrow on the hay bale. It was great to meet this fine couple (and Spanky), and when Mr. Lineberry saw that we admired his climbing okra plant, he sent us home with two of the long okras, so we could dry them for seeds to plant. I’ll have to report back on how they grow. Typically I’m not much of a lush, but last weekend I got pretty well intoxicated by Greenville, South Carolina. 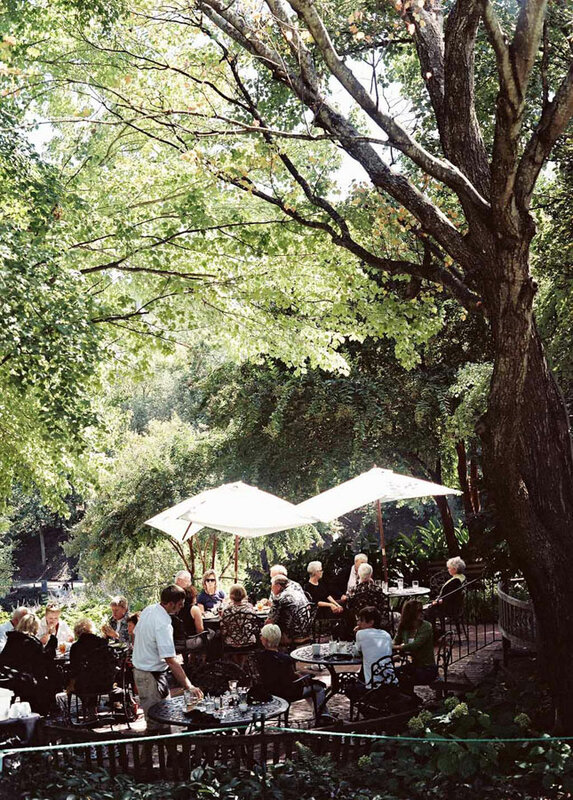 The premise was an assignment about the city’s food scene, and we spent the better part of two days along the leafy Main Street lined with café patios. 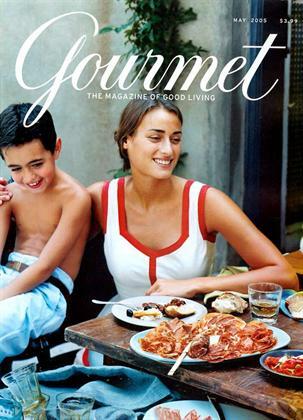 I just walked around my house and found old copies of Gourmet in four different rooms. We don’t throw them away. The Paris issue, one with a John T. Edge piece on barbecue, this cover shot by Martyn Thompson of a Sicilian-inspired table, and so many others. I really don’t want to face the truth that November will be the final issue in print. Last fall I had a chance meeting and some over-sized fried chicken wings with Jane and Michael Stern when they were doing research in the South for their Roadfood columns. 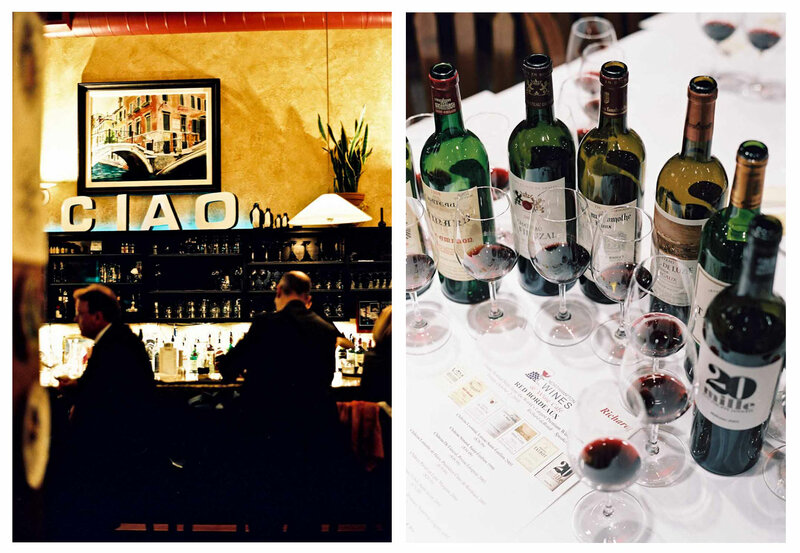 (Somehow we got into their stories of tattoos and motorcycles, the old New York food scene and dinners with James Beard.) The summer before, I’d assisted Peter Frank Edwards on a photography assignment for Gourmet that involved handmade tortillas and plates of chicken mole in Chapel Hill, NC. I’ve loved having even these small connections to Gourmet. This is the magazine that makes me dream. To the contributors and everyone on staff, thank you. Your work will live on. 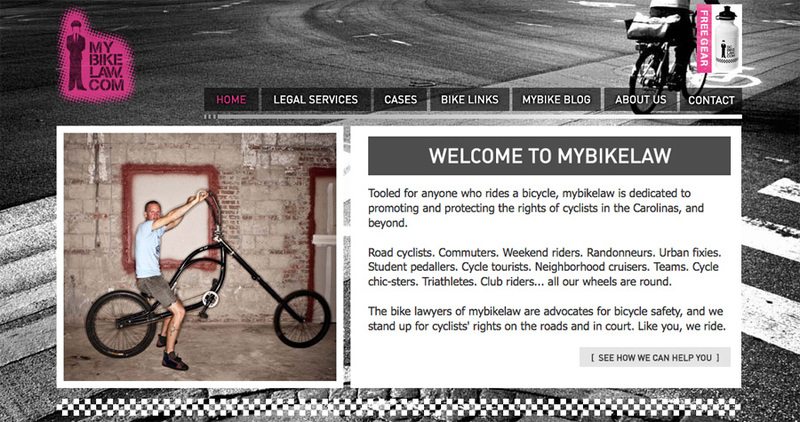 The new mybikelaw website is now online, and I had a great time being part of this launch. 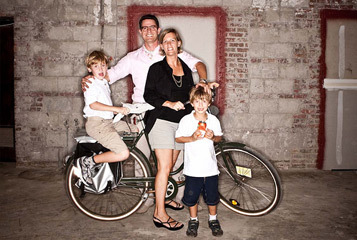 To develop the copy, I worked with Charleston-based lawyer Peter Wilborn, a cycling advocate and founder of mybikelaw. HOOK created the logo, and Blue Ion put together the site design. Tooled for anyone who rides a bicycle, mybikelaw is dedicated to promoting and protecting the rights of cyclists in the Carolinas, and beyond. Road cyclists. Commuters. Weekend riders. Randonneurs. 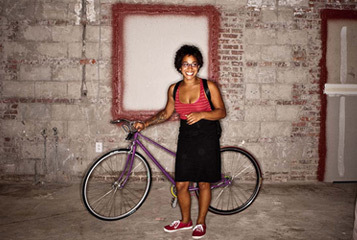 Urban fixies. Student pedallers. Cycle tourists. Neighborhood cruisers. Teams. Cycle chic-sters. Triathletes. Club riders… all our wheels are round. The bike lawyers of mybikelaw are advocates for bicycle safety, and we stand up for cyclists’ rights on the roads and in court. Like you, we ride.